Especially designed for midwives, doulas, birthing centres and hospitals and homes. Our kits come complete with everything you ‘ll need to set up for a water birth anywhere. 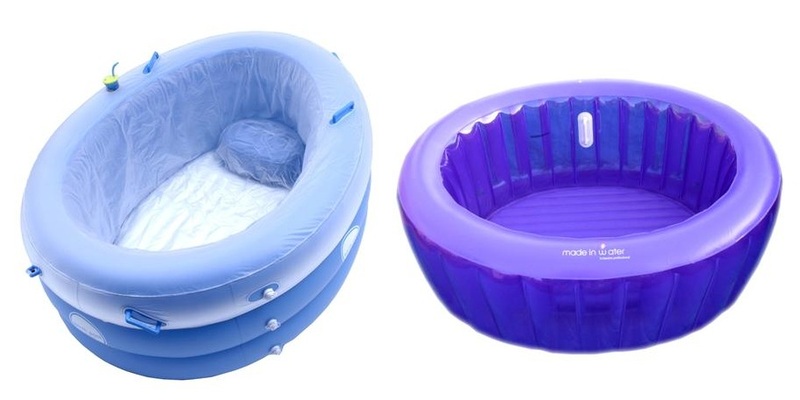 They are available with either the Birth Pool In a Box or the La Bassine Made In Water Professional pools. The pool of your choice in its own carry bag.